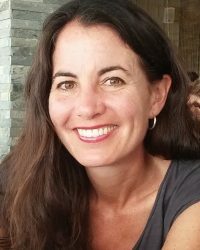 Lisa Brush has been leading collaborative conservation initiatives in the nonprofit environmental sector for over two decades. 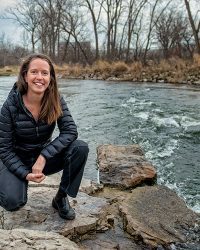 In her role as co-founder and Executive Director of The Stewardship Network she has engaged thousands of professionals and volunteers in identifying community and conservation needs of the 21st century and determining strategic support The Network can provide. Lisa has facilitated strategic planning sessions, focus groups, citizen task forces, community visioning sessions, and public involvement and feedback meetings with groups ranging in size from four to four hundred. Lisa serves on numerous boards of directors, has a BA in Science in Society from Wesleyan University, an MS from University of Michigan’s School of Natural Resources and Environment, and is a graduate of Michigan State University’s Great Lakes Leadership Academy.